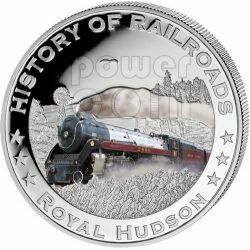 "History of Railroads" proof series is dominated by a splendid full-colour design portraying the world's most well known trains. This issue honors the Rocky Mountaineer, Canada’s world's leading travel experience by train. Official legal tender of Liberia, each coin is an extremely exclusive limited edition. 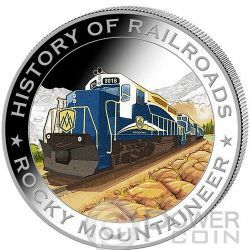 "History of Railroads" proof series is dominated by a splendid full-colour design portraying the world's most well known trains. 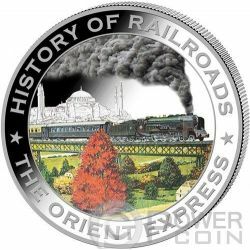 This issue honors the Orient Express, a luxury railroads form Paris to Costantinople (actual Istanbul). 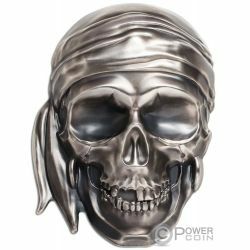 Official legal tender of Liberia, each coin is an extremely exclusive limited edition.  "History of Railroads" proof series is dominated by a splendid full-colour design portraying the world's most well known trains. 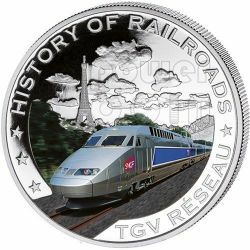 This issue honors the TGV Reseau, a high-speed French train. 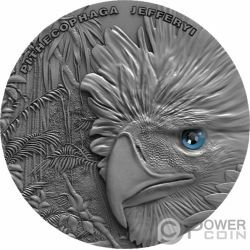 Official legal tender of Liberia, each coin is an extremely exclusive limited edition. 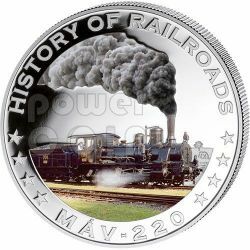 "History of Railroads" proof series is dominated by a splendid full-colour design portraying the world's most well known trains. This issue honors the MAV-220 steam locomotive. This 4-4-0 type locomotive was devoloped in Hungary in the late 19th century. Official legal tender of Liberia, each coin is an extremely exclusive limited edition. 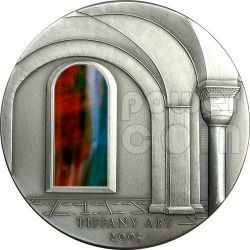 The first Tiffany coin 2004, 2 Oz of pure 99.99% Silver Antique-finish, decorated with a beautiful glass pane according to the Tiffany glass tradition. 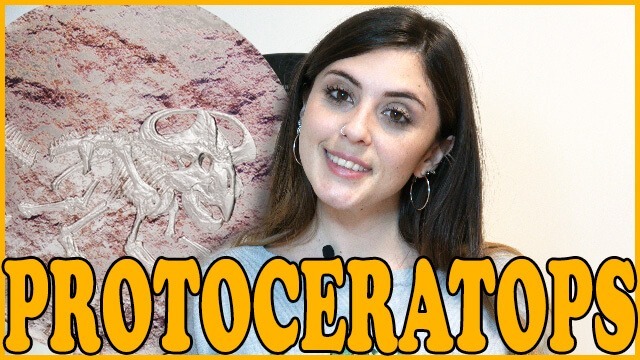 The excellent decoration makes it a very peace of art, the minuteness of detail makes it quite simply unique! 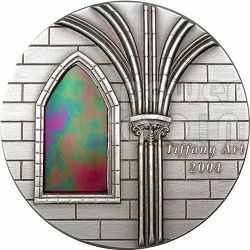 This was the first Tiffany Art coin and is a very difficult coin to obtain! 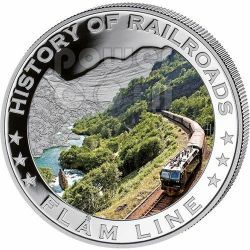 "History of Railroads" proof series is dominated by a splendid full-colour design portraying the world's most well known trains. This issue honors the VR Class Hr 1, it was the largest passenger express steam locomotive built in Finland. Official legal tender of Liberia, each coin is an extremely exclusive limited edition. 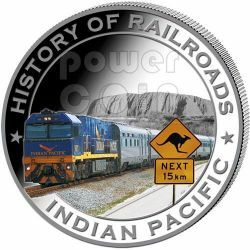 "History of Railroads" proof series is dominated by a splendid full-colour design portraying the world's most well known trains. 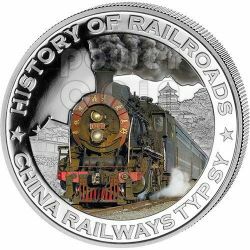 This issue honors the China Railways Typ SY steam locomotive. 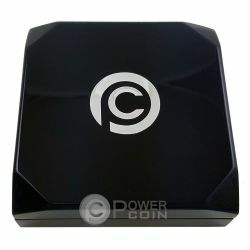 Official legal tender of Liberia, each coin is an extremely exclusive limited edition. 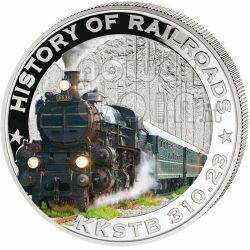 "History of Railroads" proof series is dominated by a splendid full-colour design portraying the world's most well known trains. 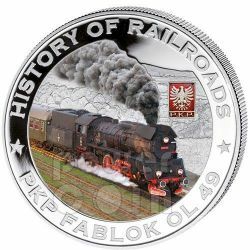 This issue honors the Polish Pkp Fablok OL 49 steam locomotive. 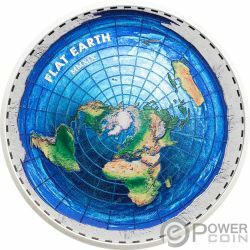 Official legal tender of Liberia, each coin is an extremely exclusive limited edition. 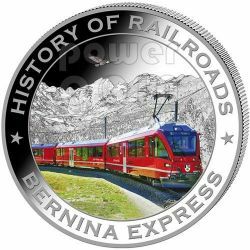 "History of Railroads" proof series is dominated by a splendid full-colour design portraying the world's most well known trains. 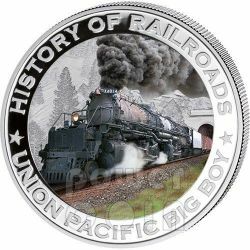 This issue honors the Big Boy locomotives and the Union Pacific Railroads. 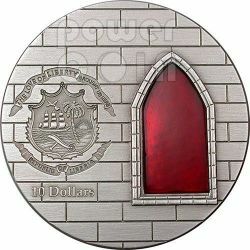 Official legal tender of Liberia, each coin is an extremely exclusive limited edition. 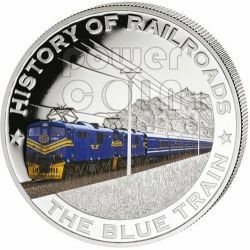 "History of Railroads" proof series is dominated by a splendid full-colour design portraying the world's most well known trains. 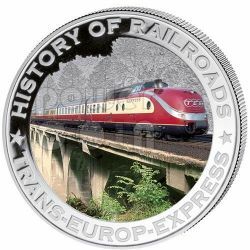 This issue honors the Trans Europ Express network and his first class trains. 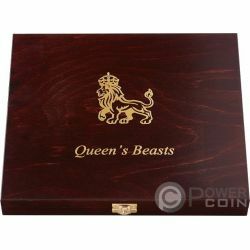 Official legal tender of Liberia, each coin is an extremely exclusive limited edition. "History of Railroads" proof series is dominated by a splendid full-colour design portraying the world's most well known trains. 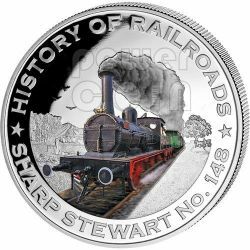 This issue honors the Sharp Stewart Company and the Bulgarian steam locomotive. 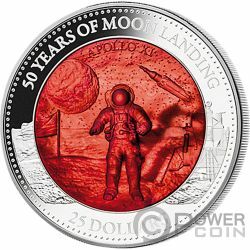 Official legal tender of Liberia, each coin is an extremely exclusive limited edition. 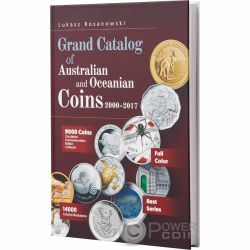 "History of Railroads" proof series is dominated by a splendid full-colour design portraying the world's most well known trains. 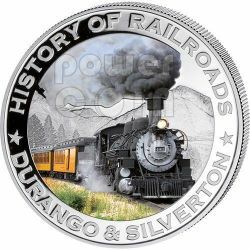 This issue honors the steam locomotives of famous Durango and Silverton Railroad. 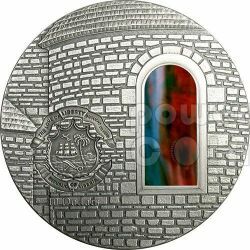 Official legal tender of Liberia, each coin is an extremely exclusive limited edition. "History of Railroads" proof series is dominated by a splendid full-colour design portraying the world's most well known trains. 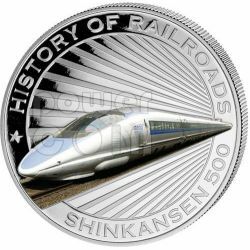 This issue honors the Shinkansen, also known as the "Bullet Train", a network of high-speed railway lines in Japan. 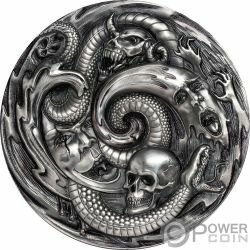 Official legal tender of Liberia, each coin is an extremely exclusive limited edition. 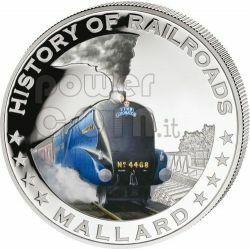 This is the second silver coin released in the "History of Railroads" proof series, coming after the popular Trans-Siberian Railroad Silver Proof, and is dedicated to the famous Mallard Steam Train. 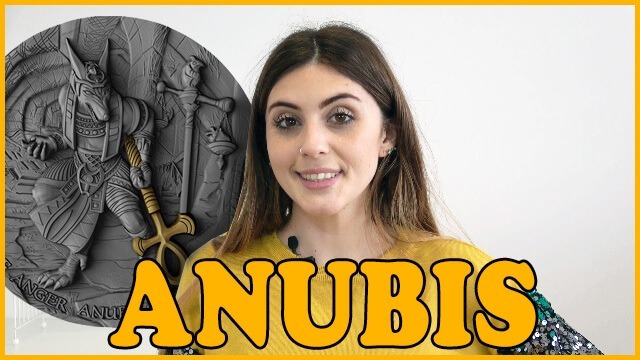 This vibrant full-colour silver proof coin is taken from a worldwide mintage of just 1.938! 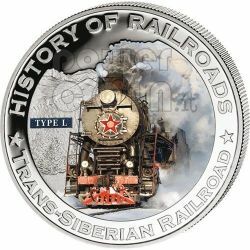 This impressive precious metal tribute to Russia’s Trans-Siberian railroad is defined by pure silver, full-colour and an astonishingly low mintage. 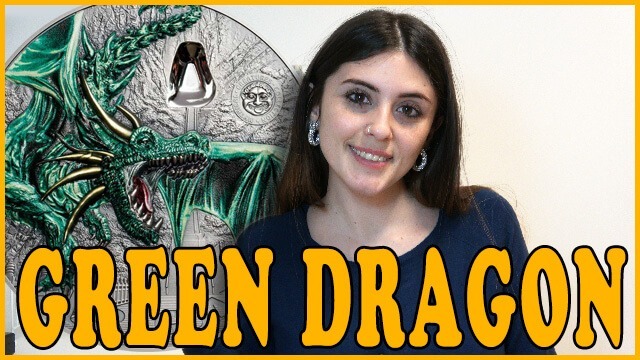 Incredibly, given its tremendous affordability, the mintage of the 2011 $5 Trans-Siberian Railroad Silver Proof has been restricted to just 1,891! 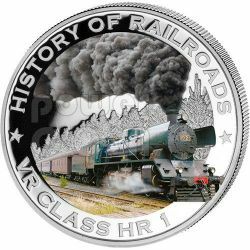 "History of Railroads" proof series is dominated by a splendid full-colour design portraying the world's most well known trains. 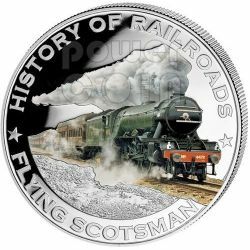 This issue honors the fast Flying Scotsman express locomotives owned by the British Railway. 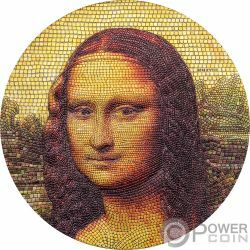 Official legal tender of Liberia, each coin is an extremely exclusive limited edition. 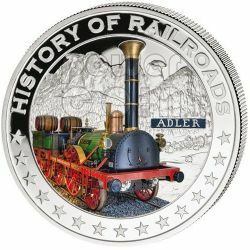 "History of Railroads" proof series is dominated by a splendid full-colour design portraying the world's most well known trains. This issue honors the magnificient Royal Hudson steam locomotives owned by the Canadian Pacific Railway. 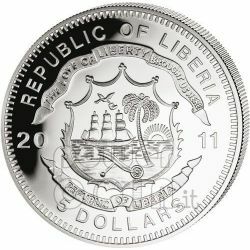 Official legal tender of Liberia, each coin is an extremely exclusive limited edition.